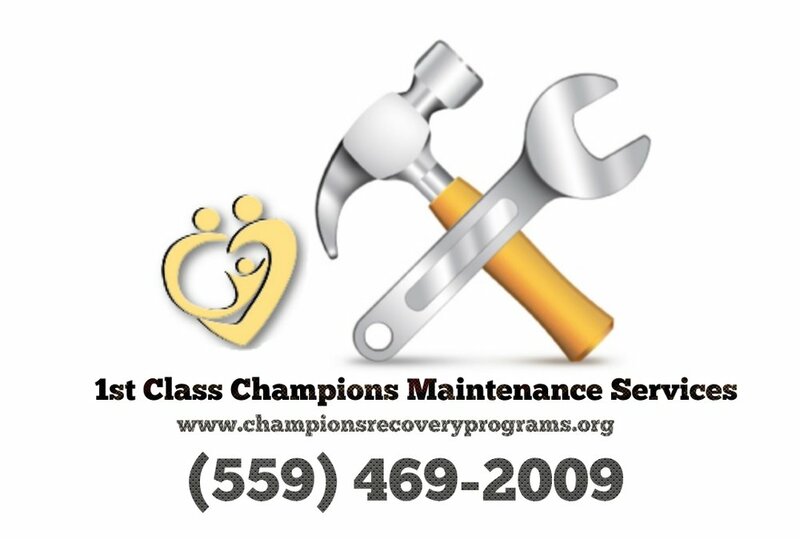 1st Class Champions Maintenance Services crew is a job experience based program lead by a professional work crew boss. Champions Maintenance Crew are committed to excellence in every aspect of our business. We uphold a standard of integrity bound by fairness, honesty and responsibility in all of our jobs. There is no job too big, or too small for our team. Call today and let us put our experience to work for you!